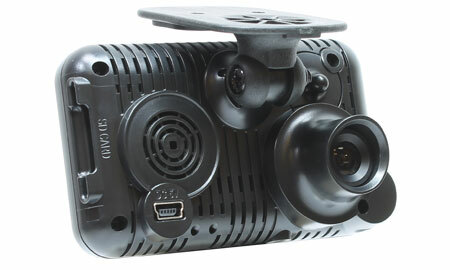 2014-2015 Ram ProMaster camera system now available! 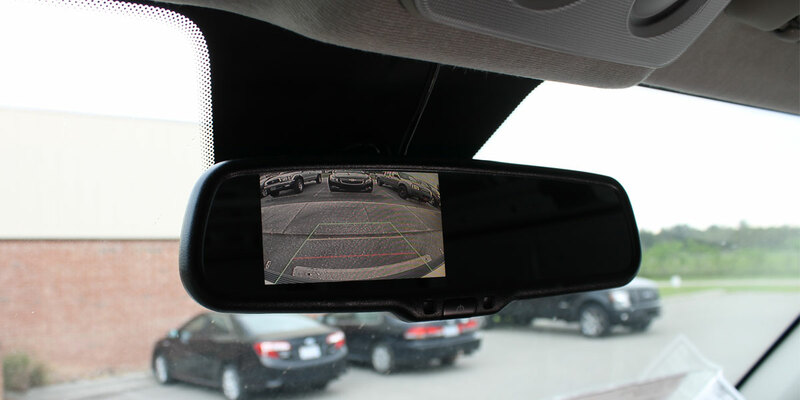 2014-2015 Ram ProMaster Backup Camera System - only from Rostra! We're pleased to announce the availability of a backup camera system for the 2014-2015 Ram ProMaster utility vans. 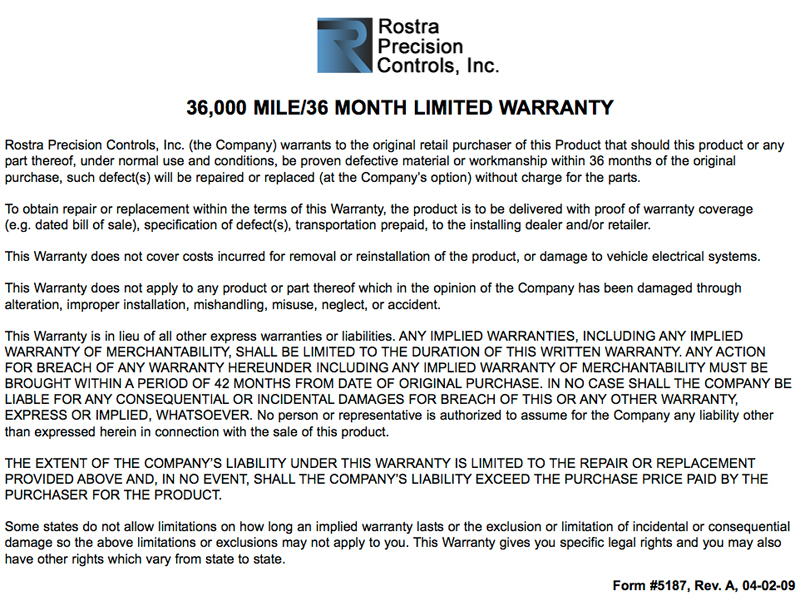 Rostra's part number 250-8209-W offers drivers of these vans the perfect accessory for clearly visualizing what is behind the vehicle when maneuvering in reverse. Our part number 250-8209-W includes a 4.3" LCD-equipped rear view mirror/monitor with dual video inputs and an anti-glare coated mirror glass, a wedge-shaped CMOS color camera with selectable parking grid lines that mounts on the rear door, and a 30-foot extension harness with all necessary electrical connectors for a complete installation. The camera automatically transmits an image of the area behind the vehicle to the LCD monitor built into the rear view mirror to provide the driver with a clear picture of what is directly behind the vehicle through a low minimum Lux rear view camera. 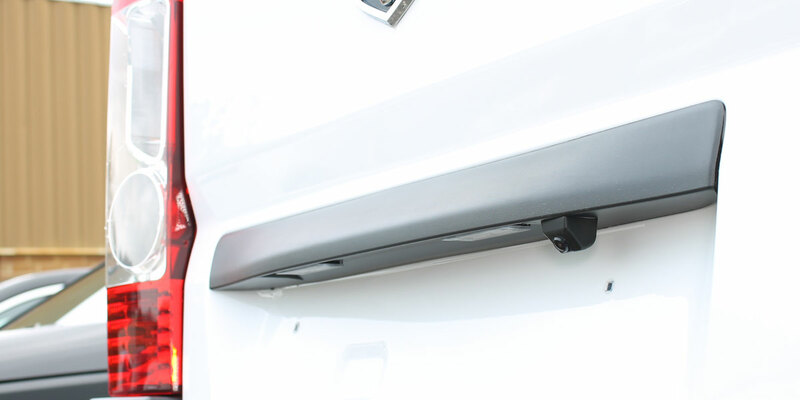 This system is uniquely useful for this particular utility van as many of them are ordered from dealerships without rear or side windows which creates multiple blind spots for drivers to overcome - especially in tight locations. 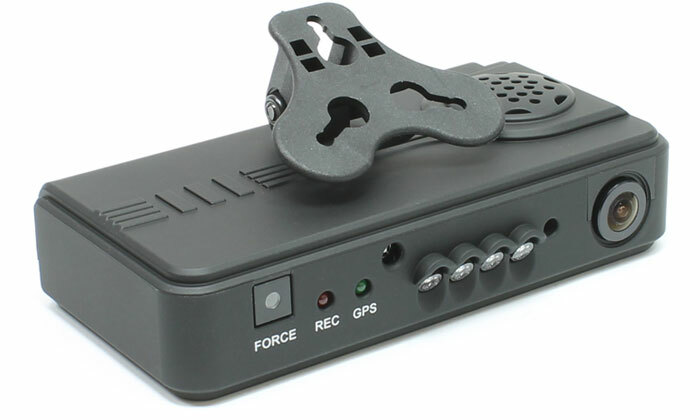 Rostra's RearSight® backup camera systems are assembled in the U.S.A. by the company that pioneered the development of rear view camera technology. 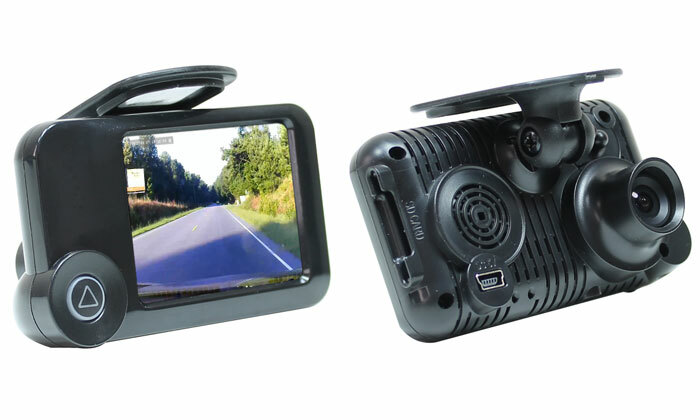 To view all of Rostra's RearSight® mirror/monitor/camera systems, click here. Please note, backup camera systems are only sold through authorized distributors. Please contact Rostra to locate a distributor in your area for your 2014 or 2015 Ram ProMaster backup camera.